If you're due to have a baby in 2015 then the chances are you are starting to think about your birthing plan. You'll be encouraged by your midwife to put together a birthing plan. This means that when you go into labour doctors and midwives involved know what type of birth you want and what you would like to avoid. Of course this is never an exact science because it needs to be flexible in case things go wrong, but it is a fantastic starting place when it comes to having the type of birth you would like. Before you decide on a birthing plan, you should try to look at what is available to you. Your local hospital will have details of the resources that they can offer you. Join local antenatal classes and speak to them about what they suggest and what your possible options are. Here you'll be able to speak to other mums about their plans and perhaps previous birthing experiences. Your own birthing plan should be something personal to you, but there is no harm in getting ideas and inspiration from other people before you decide. Your birthing plan can really be as extensive or as simple as you would like. It really depends on your needs and desires when it comes to giving birth. Information that you should consider writing down includes who you want your birthing partner to be and the type of birth you would like. Do you want to remain active during your birth or would you like to be laid on the bed with pillows propping you up? By putting these down early you can help to ensure that the hospital has what you need ready for you. Of course one thing you will need to discuss and think about before hand is pain relief. 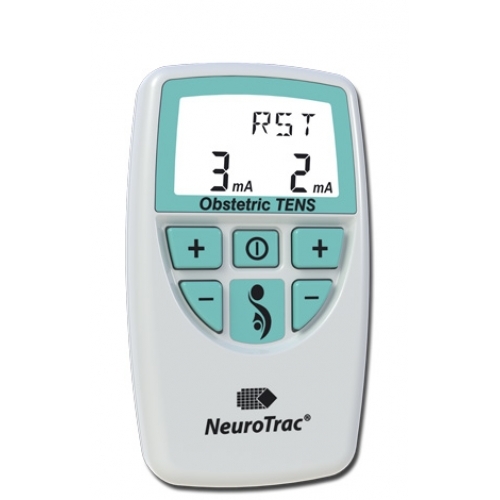 A TENS machine can be a great way to reduce pain during birth. You could also discuss an epidural, gas and air and other pain relief options. Your midwife will usually be happy to go through all of these details in plenty of time, so you have time to make a unrushed decision. They'll want to chat to you about emergency procedures and generally how you want it all to work. That said, pregnancies are known not to go to plan so don't be upset if this is the case for you.